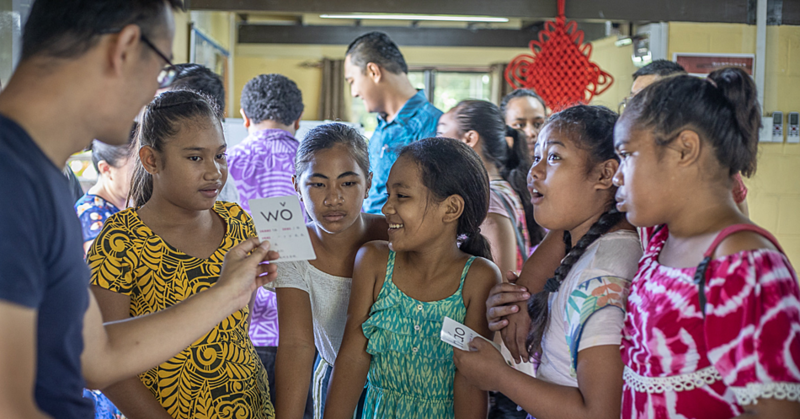 PR - ProGreen Samoa is taking on the challenge of beating plastic pollution with a movement to eradicate the use of single-use plastic in Samoa. Single-use plastics, or disposable plastics, are used only once before they are thrown away or recycled. 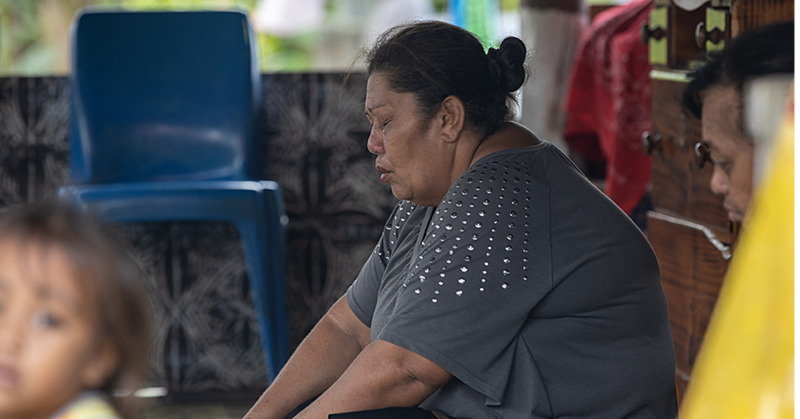 These are most commonly seen in the form of plastic straws, takeaway containers, plastic shopping bags, food packaging and other items used daily here in Samoa. 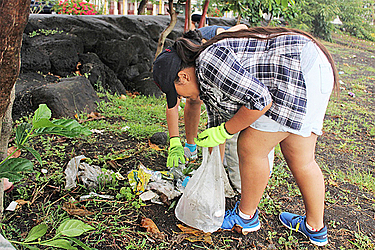 In less than a week the group’s first activity of a coastal cleanup last Saturday in Apia - to address Samoa’s plastic litter problem - was planned, executed and completed with success. ProGreen Samoa Founder and President, Shaanarlei Ward, is adamant that taking immediate action towards a cleaner, greener, more sustainable Samoa is the only way to change generational attitudes about plastic. “The sole purpose of this initiative is to beat plastic pollution. 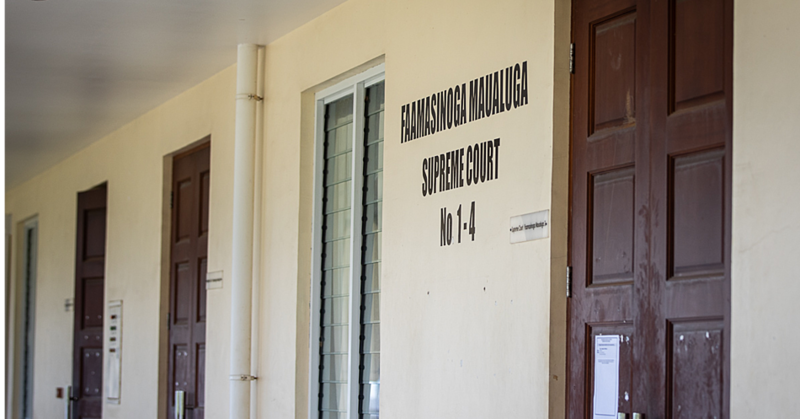 We intend to do this by engaging with our communities and especially youth, to become more aware of the effects that plastics have on our environment. “We are here to share ideas, encourage, guide and provide peer support as people transition out of using single-use plastics and on to more sustainable alternatives,” said Shaanarlei. ProGreen Samoa already has a following on social media, with a vibrant Instagram page (@progreensamoa) and a recently launched Facebook page (www.facebook.com/progreensamoa) where information is shared to rally a growing number of supporters towards more sustainable practices and awareness of plastic pollution.